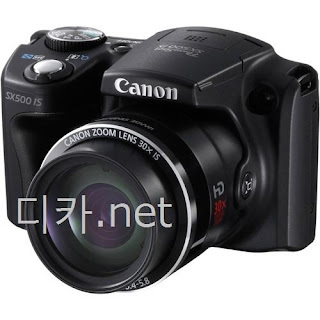 Canon is expected is to announce two new cameras under their PowerShot series. They are the PowerShot SX160 and SX500. 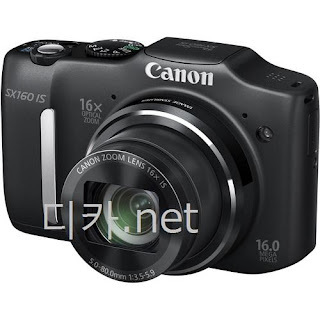 Both come with IS and optical super zoom of 16X and 30X respectively. Availability will be soon after the official introduction.